It was all fun and excitement at the recently held Ribena Good Values Awards ceremony which took place on Saturday, May 26th, 2018, at the Grandeur Event Centre, Ikeja, Lagos. 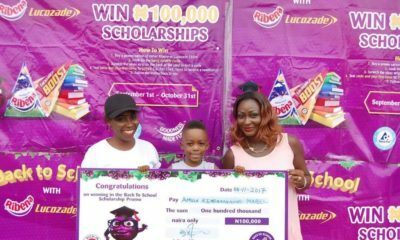 Ribena, one of the leading nutritional fruit drinks from the stables of Suntory Beverage and Foods Nigeria Limited, celebrated hundreds of children from 150 schools for portraying an exemplary character and being ambassadors of good values. The event saw a huge turnout, in thousands, of school children who were also accompanied by their teachers and parents. Ribena initiated the Good Values Awards, in partnership with Bridges to Goodness Project, to entrench good values in school children across Nigeria. This initiative further emphasizes the Ribena brand positioning campaign ‘Goodness Made Fun’ with an effort to inspire children to make the right choices and have fun while doing it. Five honourees were awarded from each of the 150 participating schools in this year’s edition of the Ribena Good Values Awards. 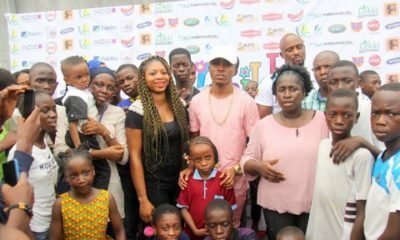 The event also saw in attendance, top dignitaries from different sectors with entertaining performances by Explicit dance crew and De Cord music academy. 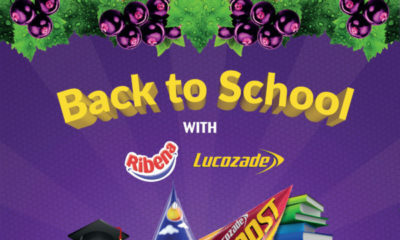 To keep up with updates on the Ribena Good Values Education Programme follow @RibenaNigeria on Facebook, Twitter and Instagram.